Bottom Line: A riveting thriller of commercial crime with dark, Faustian overtones. Taiwanese filmmaker Chung Mong-hong, whose feature debut Parking screened in Cannes’ Un Certain Regard last year, returns with sophomore effort The Fourth Portrait. 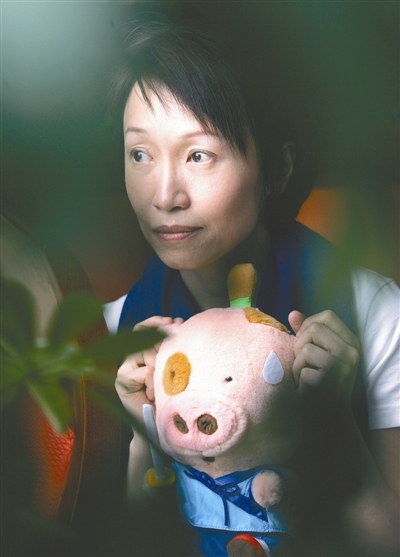 Hong Kong writer-director Pang Ho-cheung serves as producer on Hong Kong Film Award nominee Heiward Mak’s The Love That Dare Not Speak Its Name. Movie With 100 Stars Presents A Question: Who’s Chinese? The story in “Tian An Men” revolves around a team of stage art workers given the task of refurbishing Tian An Men Tower a month before the founding ceremony of new China. 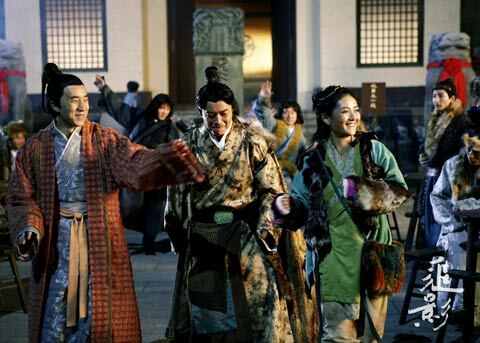 Hong Kong-Taiwan co-production “Miao Miao” is under investigation by Taiwan’s Government Information Office over its entry and subsequent withdrawal from the Melbourne International Film Festival. 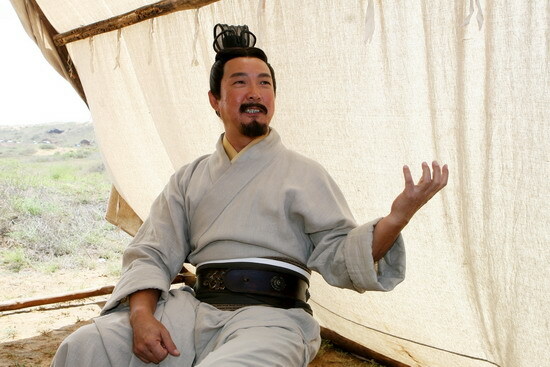 After 20 years playing mostly two-bit soap characters, actor Michael Tse Tin-wah finally found his breakthrough role in the form of “Laughing Gor”, an undercover police officer in the TVB series ‘Emergency Unit’. 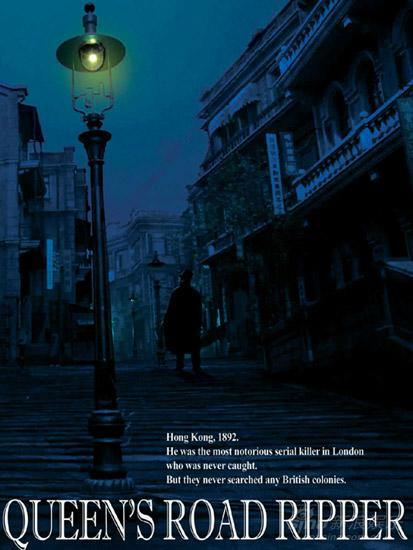 The story revolves around the lessees of a Hong Kong market-styled shopping mall made up of tiny stores. 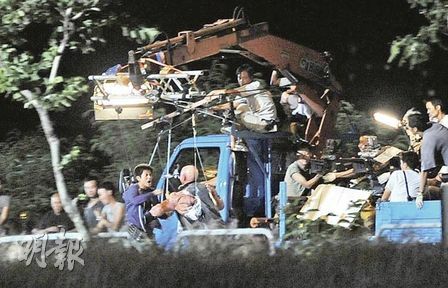 Filming will commence in September at the Shaw Studios for a 2010 Chinese New Year release date. » Break Up Club (director: Barbara Wong): The director con-tinues to focus on Hongkong’s youth culture, with Jaycee Fong and Fiona Sit starring as young lovers dealing with broken hearts. » Dream Home (director: Pang Ho-cheung): Josie Ho plays a local girl who’ll do anything to get the house of her dreams – even murder. 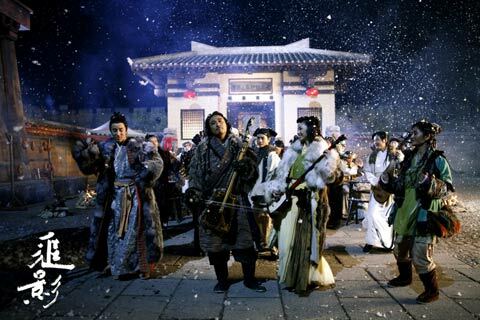 With Eason Chan and Anthony Wong. 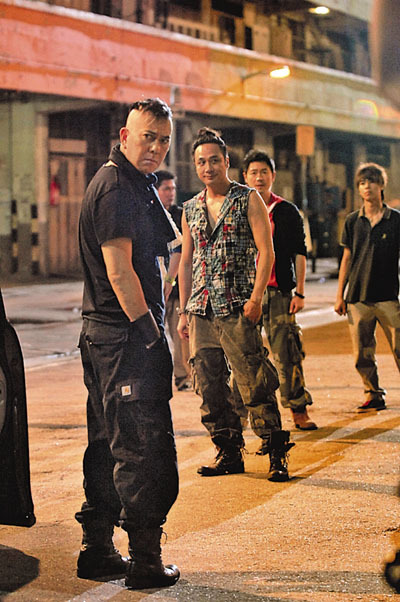 Hong Kong director Johnnie To, known for his stylish action thrillers, is the producer. 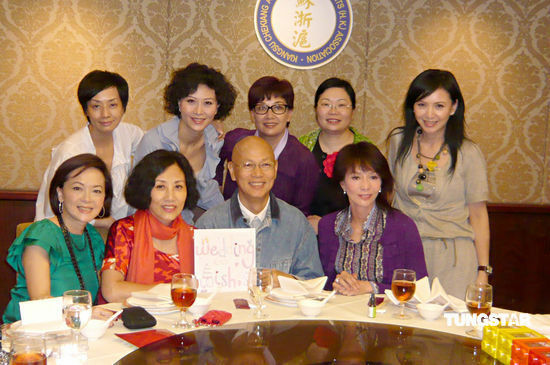 Chen saga finally behind Cheung with Tse Jr 2 on the way? Is ex-actress Joey Wong now a nun? Yu is currently filming an espionage thriller called “Die Zhan Mei Gui” (”Rose in the War of Spies”). (Japan) Japanese comedy about a young teacher who promises to show her “oppai” (breasts) to the geeky, all-male school volleyball team in an effort to spur them into winning the big game. PARK Chan-wook’s acclaimed vampire-thriller Thirst will have its North American premiere screening at the 13th Fantasia Film Festival, running July 9 – 27 in Montreal, Canada. 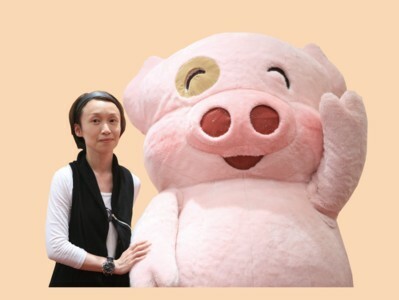 The fest will screen over 100 feature films mainly from Asia, the United States and Europe. 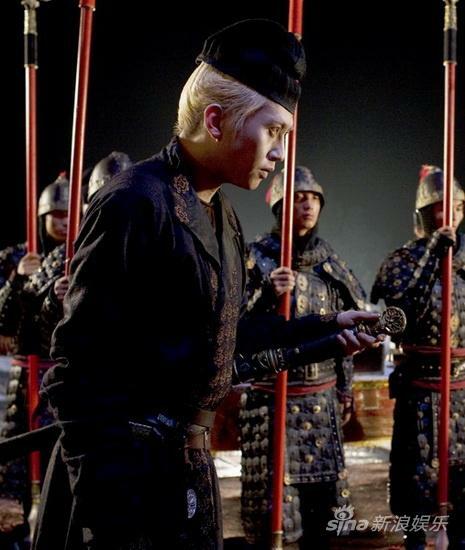 Thirst became a Korean-American co-production when Universal Pictures boarded the project while in production. It is to be released in the United States in New York, Los Angeles and San Francisco on July 31, with a release in Canada through Alliance-Vivafilm also planned. 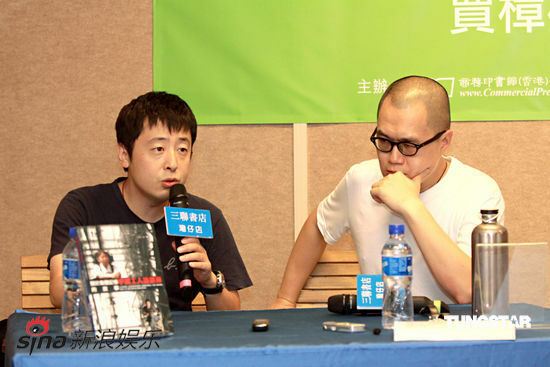 It is PARK’s second film to win a Cannes competition prize, taking the Jury Prize at this year’s festival, following a Grand Prize win in 2004 for the director’s international breakthrough, Old Boy. The Fantasia Festival audience originally discovered PARK Chan-wook in 2001 with his first Korean hit, Joint Security Area followed by Sympathy for Mr. Vengeance in 2003, the first film of his « Vengeance » trilogy. North America’s largest genre film fest, the Fantasia International Film Festival boasts an impressive line-up of notable Korean films this year; among them the North American premiere of PARK Chan-wook’s Cannes-winning vampire drama, Thirst. Held annually in Montreal, Canada, the event will run from July 9 – 29 at several theaters in the city. Along with PARK’s latest is Crush and Blush, a film he produced for debut director LEE Kyoung-mi. Two int’l festival favorites, NOH Young-seok’s micro-budget but acclaimed debut, Daytime Drinking, and JANG Hun’s Rough Cut will screen. Both films have had their Canadian rights bought by Canada’s Evokative Films which plans to release Rough Cut in Canadian theaters in January of 2010. Rotterdam winner Breathless by YANG Ik-june will screen along with sleeper hit of 2008, The Chaser by NA Hong-jin. LEE Yoon-ki’s Seoul odyssey, My Dear Enemy and KWAK Jae-young’s Japanese made Cyborg, She, were also invited. Other films in the program include the more commercially made Korean films Private Eye, The Divine Weapon, Portrait of a Beauty, and GoGo 70s. Tsai Ming-liang: Ang Lee is my strongest competitor! Since “The city of life and death”, a historical epic movie also known as “Nanking, Nanking,” made its debut on April 23rd, a heated debate provoked by the film has ensued. 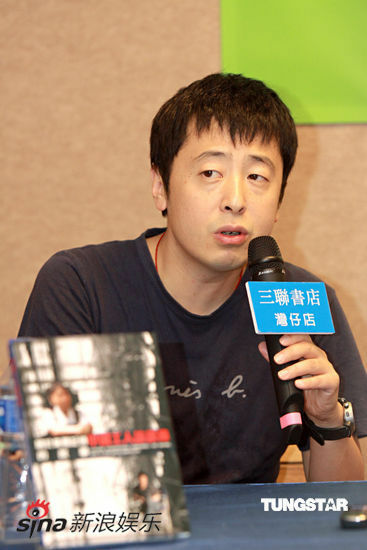 The most controversial topic is the way Lu Chuan, the movie’s director, represents the massacre of Nanking. 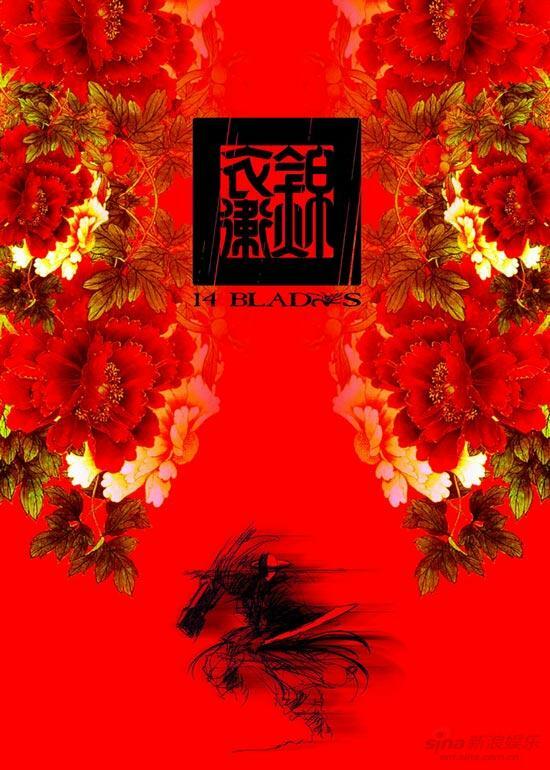 Poster for 14 Blades starring Donnie Yen and Zhao Wei. 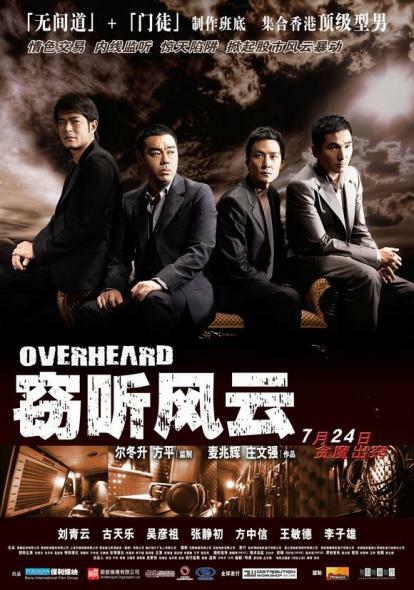 This is the remake of Secret Service of the Imperial Court directed by Daniel Lee. Filming begins next month. 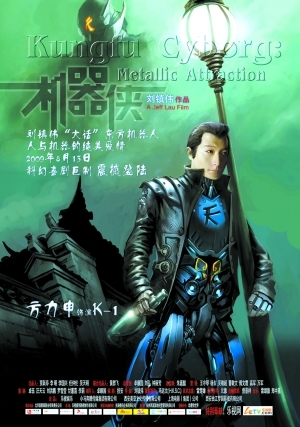 Next Media in Hong Kong reports that Edison Chen signs 10 year contract with Media Asia’s Peter Lam Gin-Ngok in exchange for HK$15M to pay off legal expenses and his father’s debts. Edison, now 29, once expressed the wish to accumulate $1B and retire by age 32. Maggie flew from New York to Hong Kong with boyfriend Ole Scheeren and was not feeling well. After visiting a doctor, Maggie decided to recuperate in Hong Kong instead of continuing to Taiwan. Her assistant stated Maggie only had a cold and not the H1N1 flu. 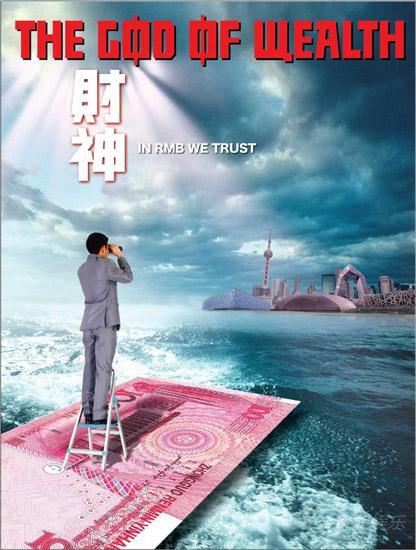 In the aftermath of the May 1 Bird’s Nest concert in Beijing, a new scandal is brewing. 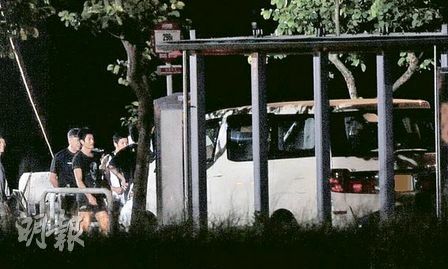 Dubbed the ‘attending guest’ scandal, reports are surfacing of a post concert party at a mansion where famous movie actresses were ‘introduced’ to wealthy businessmen and movie directors. These ‘fresh fruit and vegetables’ had the opportunity for ‘pay for play’. One site published a price list, the top being RMB$1M for a noted Taiwan model/actress. However, not all attended reportedly accepted the offers.